Block The Site Computer Tricks Block Any Web-Site On Your System...!! 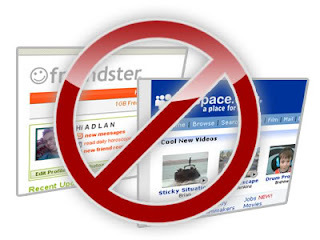 Block Any Web-Site On Your System...!! Sometimes you needed to block any explicit website or social networking site in offices...So,you may setup firewall filters to do this. 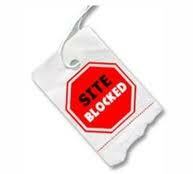 But, here is a simple trick to block the site on your system. 4. Go to the bottom of the page where you could find the following line "127.0.0.1 localhost"
5. Now add another line at the bottom for ex: "127.0.0.1 http://www.xyz.com/ localhost"
=>The trick behind this is that the 127.0.0.1 is the IP address of local system the system. Now when you enter a site the browser will first check the hosts file and then it would go for the DNS service of your ISP.